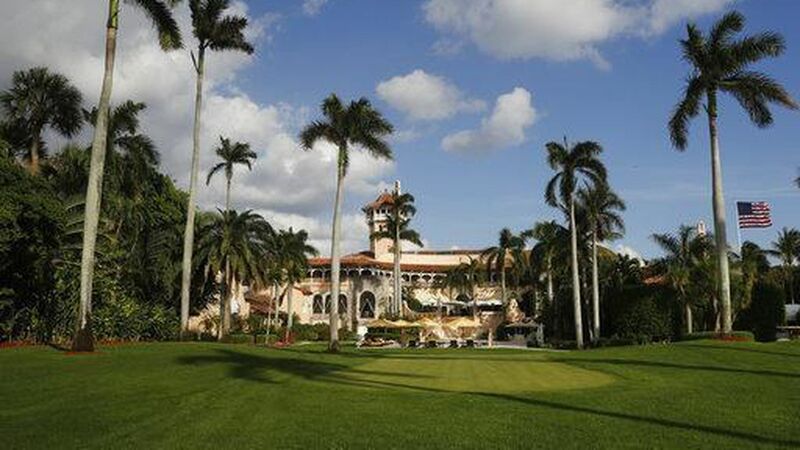 Donald Trump and Chinese President Xi Jinping are set to meet at Mar-a-Lago estate in Florida next week. This is the second time that the extravagant resort, owned by the President, will host a foreign dignitary — the first time being Japanese Prime Minister Shinzo Abe. While the move might seem unprecedented, Trump isn't the first president to choose an alternative getaway to meet with a foreign leader. Camp David, named after President Eisenhower's grandson, has been the go-to place for hosting foreign leaders since Roosevelt. It's located in the backwoods of Maryland and has welcomed leaders such as Prime Minister Winston Churchill, Egyptian President Anwar al-Sadat, Soviet President Leonid Brezhnev and Israeli Prime Minister Menachem Begin. The Sunnylands Resort in Rancho Mirage, California served as a "Western White House" for several U.S. presidents. President Nixon fled there after the Watergate scandal broke, Ronald Reagan spent his New Years Eves there and George H. W. Bush entertained then-Japanese Prime Minister Kiichi Miyazawa at the resort. Obama particularly enjoyed visiting the golf course at the desert resort. He hosted both Chinese President Xi Jinping and King Abdullah of Jordan there. George W. Bush's ranch. Trump isn't the first President to invite a foreign leader to his own property. George W. Bush famously used his Texas ranch for diplomacy, hosting leaders such as Colombian President Alvaro Uribe, the socialist Spanish Prime Minister Jose Luis Rodriguez Zapatero, Japanese Prime Minister Junichiro Koizumi, German Chancellor Angela Merkel and even Vladimir Putin.